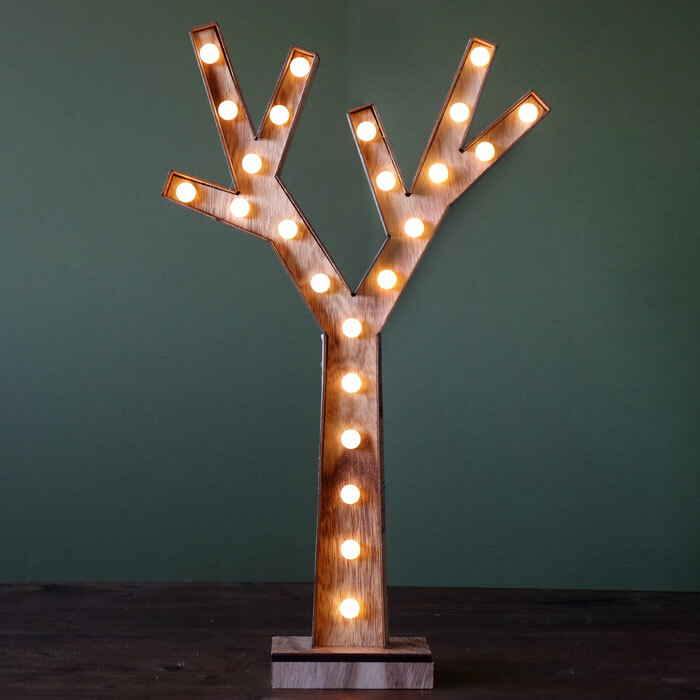 Bring a touch of warmth with the beautiful LED Tree Lamp by Parlane. This eye-catching Light Up Decoration makes a stylish twist to LED Christmas Decorations and it is elegant enough to keep it in the house all year long. The LED Tree Lamp is also a lovely decorating idea for your kid’s bedroom. 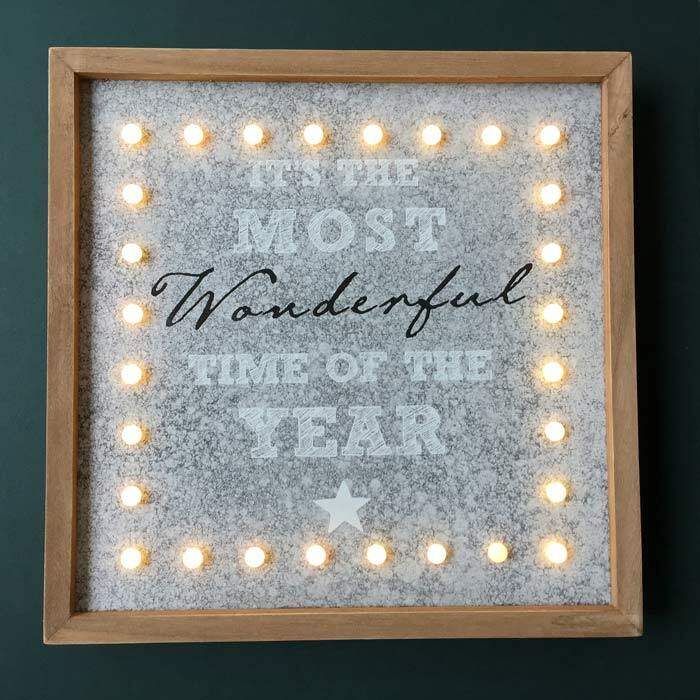 Andy William’s classic Christmas song is quoted on this light grey plaque, with the words It’s the Most Wonderful Time of the Year printed onto it.The plaque is then lit up by LED bulbs and framed with natural wood. This is perfect for hanging on the wall of your living room or sitting above the fireplace. 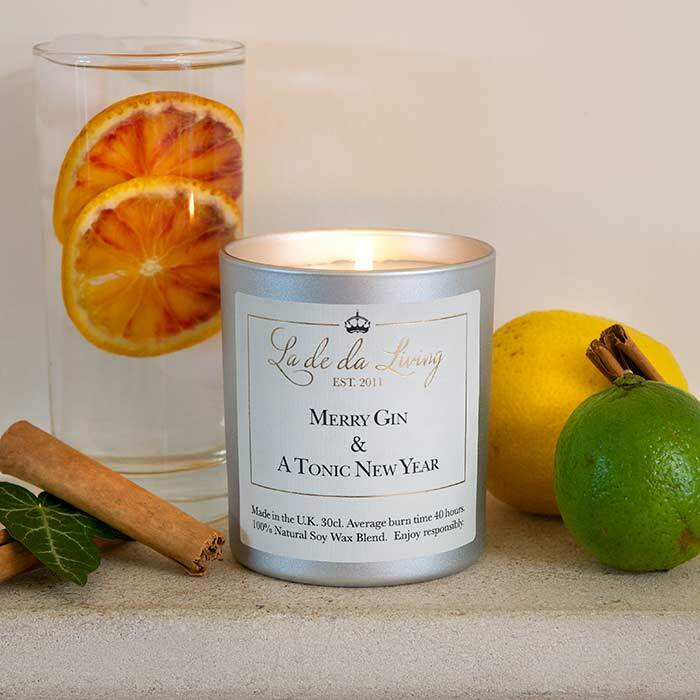 Gin Christmas Candle by La De Da Living brought to you this Christmas by Source. Add a dash or retro charm with the lovingly nostalgic Deer Christmas Decoration by Temerity Jones. 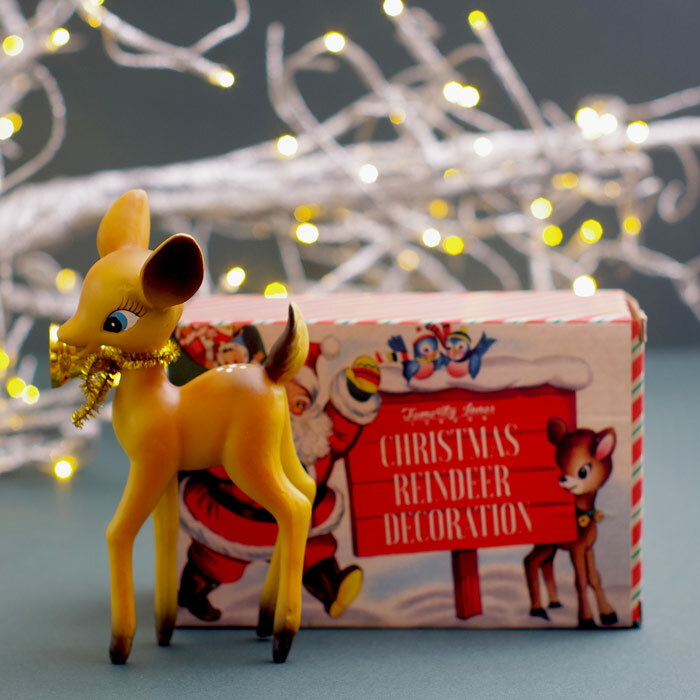 The Bambi inspired Christmas deer comes packaged in a vintage Christmas illustrated box making it the perfect gift to children and adults alike. 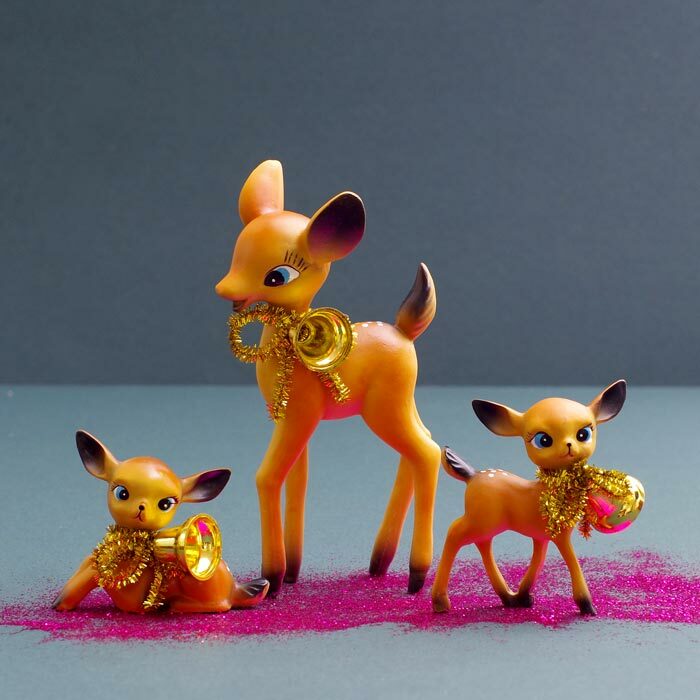 There is also the Family version with Mother deer and her two little deer. 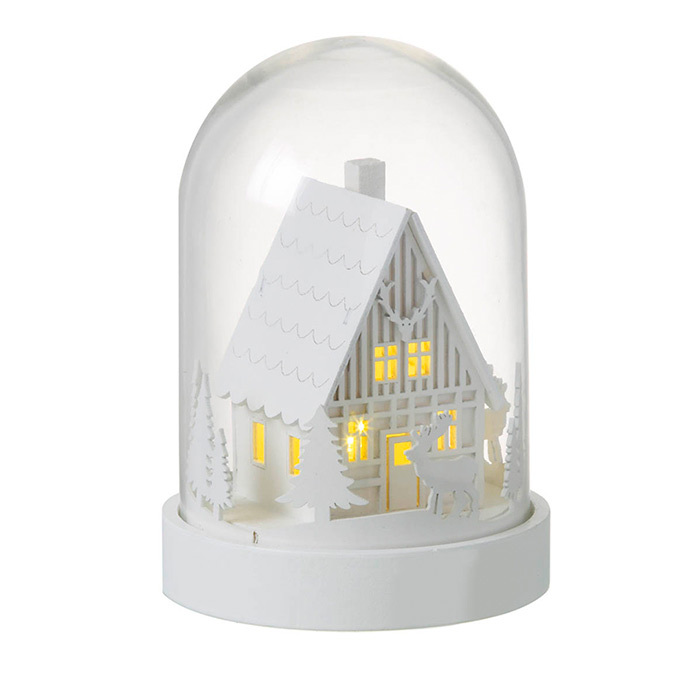 The Light Up Glass Dome with a Wonderland Scene is a beautifully crafted ornament that looks striking in any room. Inside the glass dome is a winter scene featuring an LED lit – influenced by the glass domes of the Victorian era. 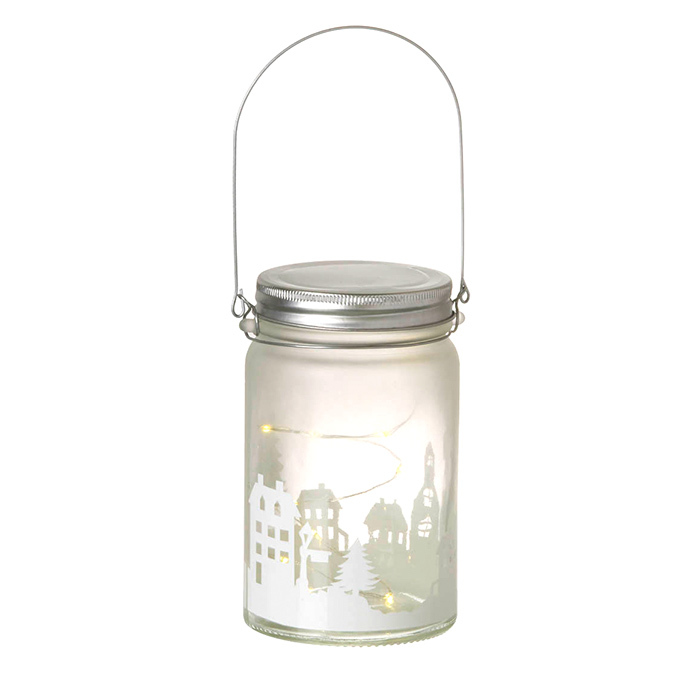 Light up your mantelpiece with the cute Christmas Jar Light by Parlane. The jar is made of frosted glass, with a Christmas scene imprinted onto it. 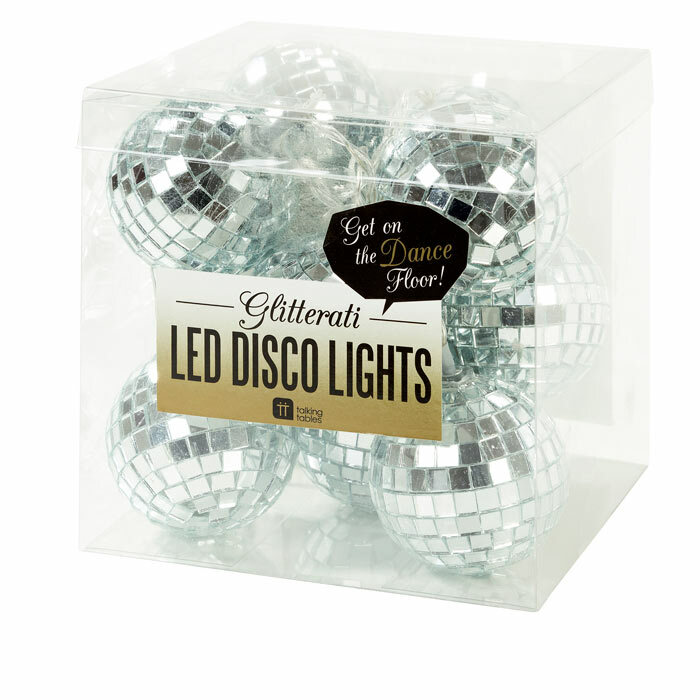 The Disco ball fairy lights are a great Xmas decorating idea for those who are looking for a fun twist to the traditional Christmas fairy lights. 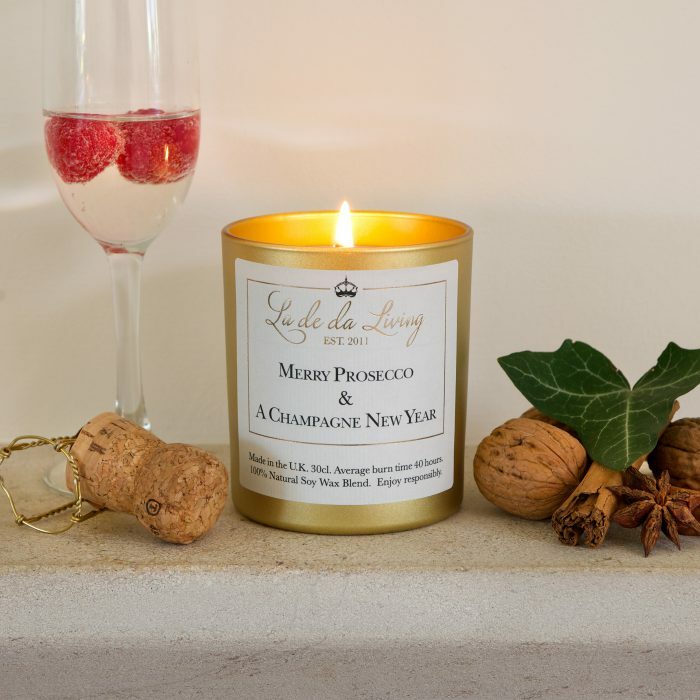 These are also ideal for the New Year’s gatherings and ‘boogie’ nights in. You can find more Inspiring Christmas Decorations on our Christmas Collection or you can read our blog about Quirky Christmas Light Decorations for a a unique and personal festive touch in your house. 15 Pings/Trackbacks for "Add a Touch of Magic with Adorable Christmas Decorations"
It is heading to be conclude of mine day, however before complete I am studying this wonderful post to improve my expertise. Hey there! I recently noticed your website and I surely enjoy it. I really like to converse about omega xl at times. Good to be all around, many thanks a good deal! Hello there colleagues, how is all, and what you want for to say about this put up, in my see its genuinely remarkable designed for me.